Feminists commonly say, "We need more women in political office." We need to qualify that statement to say, "We need more of the RIGHT women in office." 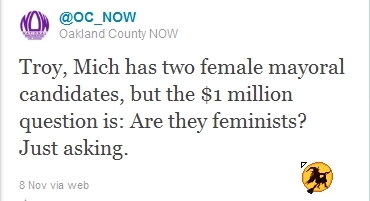 Or, we could go a step further and say, "We need the right PEOPLE in office that support feminist and women's issues." For example, here in my hometown of Troy, Mich., the citizens are going to the polls to decide the recall of the city's mayor, Janice Daniels. Daniels gained national attention when one of her Facebook posts went public. “I think I am going to throw away my I Love New York carrying bag now that queers can get married there,” Daniels said. She has also exhibited other questionable leadership behavior. 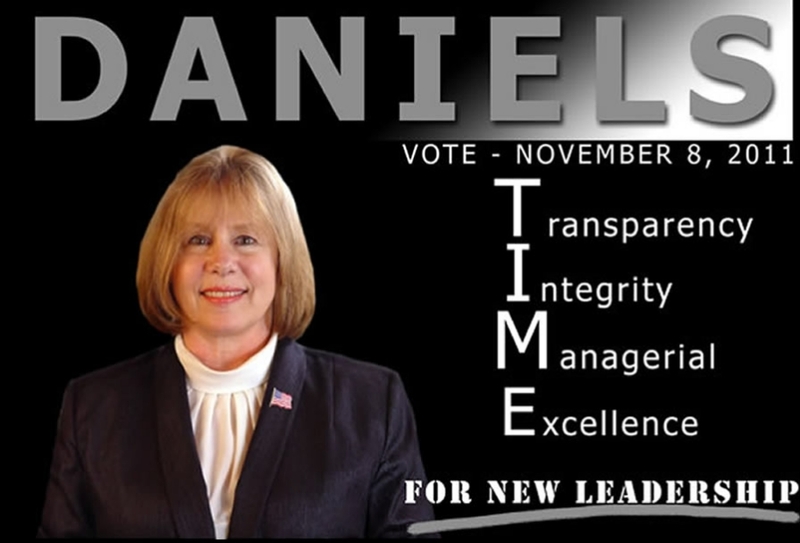 Troy Mayor Janice Daniels in a campaign graphic. Referring to the city's charter as a "whimsical" document. Declaring during a "office hours" forum that "the homosexual lifestyle is dangerous." Pubicly attacking city employees during a meeting while reading a 20-minute position paper into the record. Failing to support a federal investment in a transit project. Recalls are difficult, but enough valid signatures were gathered to put the recall on the ballot. So, Troy voters will get their "mulligan." We'll know the results soon. 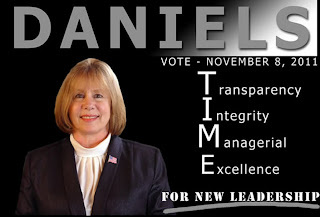 The election of Janice Daniels is an example of what happens when people don't turn out to vote. In a city with a population of around 80,000, only 14,000 voters decided the election. And even then, the race was close between Daniels and her opponent, another woman, Robin Beltramini, who served on the city council for years. But, the point is this: Not all women represent feminist interests or the interests of other marginalized people. That is why it's important to do research and find out where the candidates stand on issues, even at the local level. 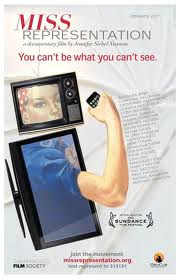 This is a task that has become more challenging, because we have lost so much of our traditional media.